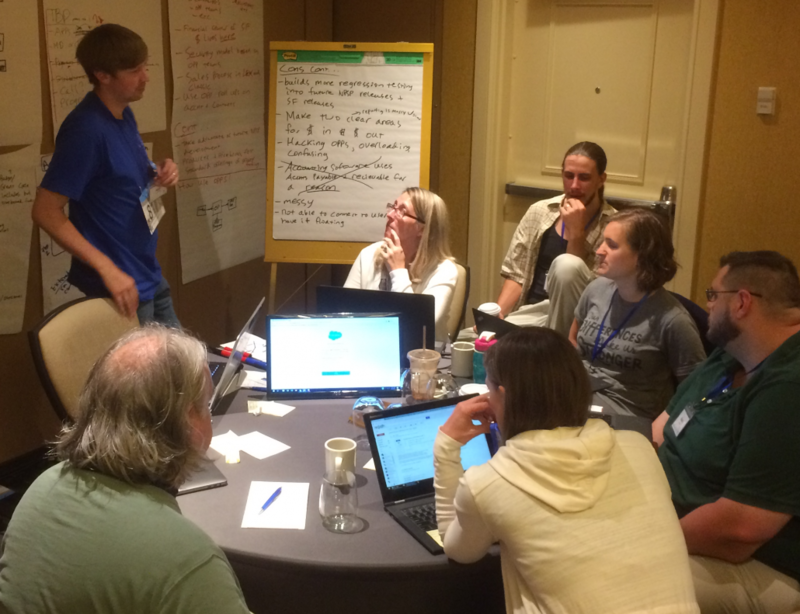 In July of 2017, a focused group of Salesforce professionals came together at Salesforce.org’s NPSP Sprint in Chicago to build on an effort started in the Power of US hub to provide a community-supported, Salesforce-based technology solution for Grantmaking organizations. Many years of interest and effort led to this point where the right people at the right time catalyzed a future where grantmakers can leverage the world’s #1 constituent relationship management (CRM) platform to manage programs, funds, applications, grantees, contacts, community groups, grants, deliverables and impacts using an open-source, community-supported application. 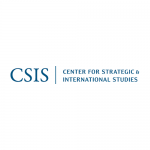 By tapping into the power of open-source initiatives this effort provides a vehicle for foundations to lower costs and increase accessibility of high-performing technology as well as deliver a set of community standards that will spur innovation and elevate the sector through increased collaboration. The Nonprofit Success Pack (NPSP) charted a path with the nonprofit sector for initiatives of this type. Organizations of all shapes and sizes use NPSP as the bedrock for establishing a CRM that is customized to their needs, built around their processes and connected to best-in-class third-party software for related needs such as email marketing, online donations, etc. Tens of thousands of organizations leverage the NPSP and participate in the community of nonprofits to share best practices, support each other and contribute to the ongoing enhancements of the platform. 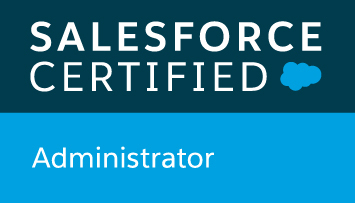 Salesforce.org chartered similar initiatives in recent years for Higher Education (colleges and such) as well as K-12 Schools. The future platform for Grantmakers should provide similar benefits to individual organizations and the sector, while leveraging a slightly different approach so as to play nice for organizations that currently leverage the NPSP and/or other Salesforce.org apps. What’s this mean for Grantmakers? With the new (future) outbound grantmaking application, the ten no-cost licenses from Salesforce.org’s Power of Us Grant, the Power of US Community, the enormous app marketplace and the wide network of support including online training resources, implementation partners, local user groups, Dreamforce and more, grantmaking organizations will have an open-source, flexible Salesforce-based grant management solution, shared with their peers, as a starting point for enhancing Salesforce around their particular grant-making processes. How does it differ from other solutions? Grantmakers have many software programs to choose from; as showcased by this Idealware report on Grant Management Systems. Eventually, Idealware will be able to include this new solution in their comprehensive annual report (319 page!) report. Now the general statement is this new option will be a powerful database platform with a robust ecosystem which allows foundations to configure the application around their needs and plug in other apps to build their desired technology stack. 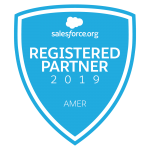 Instead of having one vendor attempt to serve all of an organization’s various technology needs, this new solution is a “best-of-breed” approach where industry-leading technologies are integrated with the world’s leading CRM platform. Keep in mind this is sticking with the Salesforce ethos of being more of a platform than a product. Organizations won’t be locked into one single way of doing things as defined by the software, rather this new package offers a light-framework that gives grantmakers the flexibility to adapt the solution to their process and individual needs. 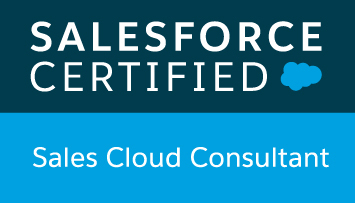 How it differs from other Salesforce-based solutions? 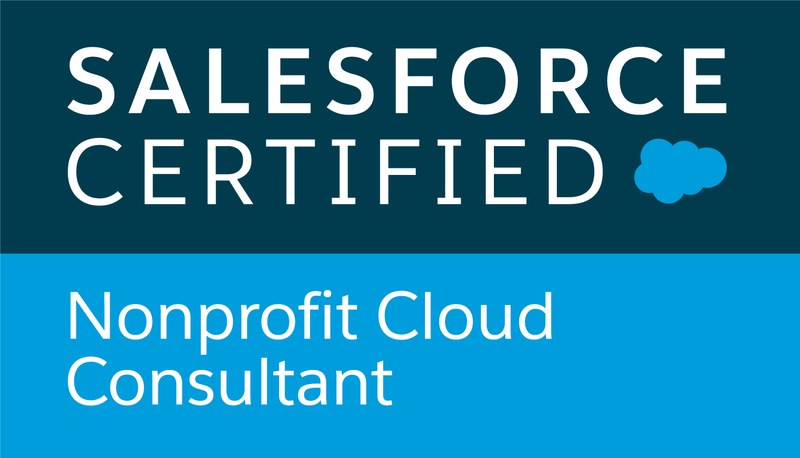 The allure of turning Salesforce into a grantmaker CRM has existed for many years. To date, the two methods have been to customize the application from scratch or to buy into a fully built enterprise-level app like FoundationConnect. These methods will still have their place in the lexicon of options, the goal with this initiative is to provide a third path; one we feel is appropriate for a wide-range of foundations with diverse needs. All three routes take a thoughtful approach as well as an investment of time and money for both platform adoption and ongoing maintenance. 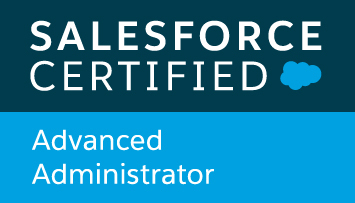 All three routes typically leverage a Salesforce.org solution partner for implementation, training and support. All three routes can connect to third-party applications for related needs such as email marketing and online engagement (FoundationConnect also has a robust online portal baked into their application). 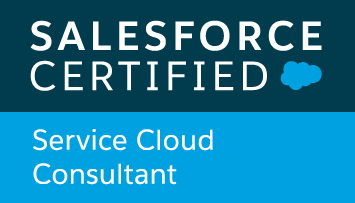 With the custom solution route, Salesforce is built around your needs making it very relevant and personal to your organization but there’s no shared place to go for training, documentation, support, enhancements, etc specific to this solution, like you would get with an open-source initiative or even direct through a software vendor. With the fully-built enterprise-level application route, the vendor has done critical thinking for you and built out a huge feature set for you to cherry-pick what’s relevant to your organization; they provide documentation and enhancements likely paid for through an ongoing annual fee. The downsides of this route are the processes might not match your methods, the unused features can distract users, and the high cost can be prohibitive. Community-supported: documentation, feature enhancements, training, support will be provided through community action as well as a network of partners (paid). Light-framework: the goal is to create a shared framework not a fully-built application which might be overkill or might not match an organization’s needs. Further thoughtful configuration is required which is fully appropriate with CRM implementations. Lower barrier to entry: the costs of implementation and maintenance are reduced, a support network is in place and critical decisions on the architecture will have already been made while not compromising the ability for organizations to personalize the application around their specific needs. Assembly required: similar to the custom solution route, organizations will need to think through their goals, processes, and issues; then, buildout Salesforce in a way that meets their specific needs. The difference is the starting point is vastly improved; the process is accelerated as critical thinking on the core data model will be finished and implemented. Organizations are choosing their paint and fixtures, not architecting the house! 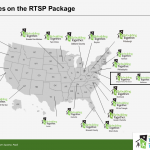 The big picture details about how this package will be developed and released are still being sorted out; which means the timeframe for it being available is still in flux. The package is available now for testing in Sandboxes and by our estimation, it likely will be available for wide release around January 2019. What can be done now? Organizations can stay in touch with this initiative in a few ways. Sign-up for monthly updates from North Peak. If you are a Salesforce customer, join the Power of Us HUB group around grantmaking. Participate in an upcoming community sprint! Follow the Power of Us HUB group for more information. If you’re ready to get your hands-dirty, install and test a BETA version of the package in a Sandbox to provide feedback for the community-driven development team. How is North Peak involved? 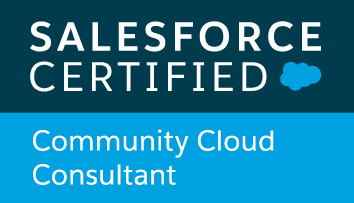 The project is community-led in partnership with Salesforce.org. North Peak is thoroughly involved as are a number of other folks from the community; we’re playing a leadership role but this is definitely not our project. We’ve had an interest for years in seeing an open-source, community-driven, Salesforce-based solution for grantmakers and are excited to play a part in making it happen! 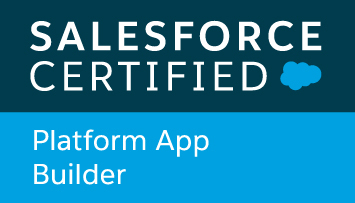 Once released, North Peak will provide Salesforce implementation services direct to Foundations coming onto the platform. Signup to stay up-to-date with this initiative.